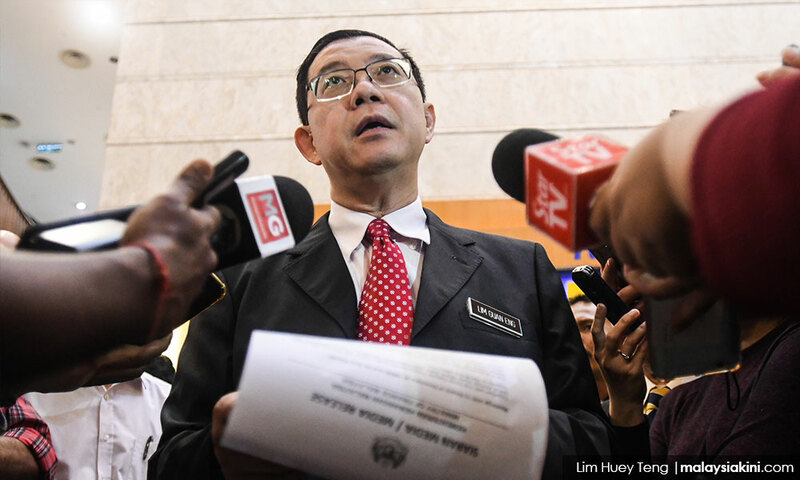 COMMENT | Merely days after Pakatan Harapan won the elections, the Registrar of Societies almost instantly approved the registration of Pakatan Harapan as a formal coalition and gave Bersatu a clean ticket of health with regards to its previously uncertain legality - issues that had previously been dragging on for months. How nice it would be if this was the very last time the authorities decided a procedural matter based simply on who was in power. For too long, many government institutions that were supposed to work independently and function in many cases as a check and balance have based their decisions merely on prevailing political winds. A new government is an opportunity to turn this culture on its head, right from the get-go. Doing so consistently right from the start is important in order to set the tone that will define the rest of Harapan’s tenure in government. The country needs strong, robust institutions, and a key difference between a functioning institution and a dictatorship of whim and fancy often centres simply on procedural correctness and objective adherence to the letter of the law. Where the laws are bad, we also now have an opportunity to change them. We must remember this, as emotions run strong amidst this new era. Failure to do so puts us at risk of having only changed the people in power, but not the culture of power. The issues surrounding former prime minister Najib Abdul Razak provide many cases in point. Firstly, there is the travel ban. Like many others, I believe that Najib and his wife Rosmah Mansor should not be allowed to leave the country. The likelihood that they - and all the secrets they hold - would never return to Malaysia seems too high a risk.